Announcement: Open House today at the Incident Command Post: Meet the Southern Area Incident Management Gold Team TODAY, 2-4 p.m., to learn how it is assisting with the Cabin Lake Fire. Guided tours of the Incident Command Post (ICP) near Lake Avery will give you a behind-the-scenes view of how an incident management team operates. The ICP is located near the intersection of County Roads 8 and 115/82. Follow the signs to ICP. 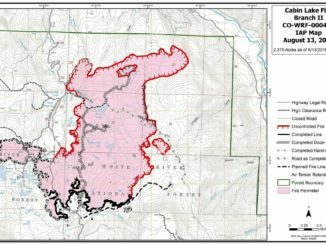 Previous operational period: The Cabin Lake Fire had minimal spread due to rain wetting fuels and reducing flame lengths. However, larger-size fuels continued to produce heavy smoke; lots of heat is still on the ground. Firefighters improved containment lines, removing brush along roads to strengthen lines. Structure protection continued although some water pumps were removed from houses that are out of danger. 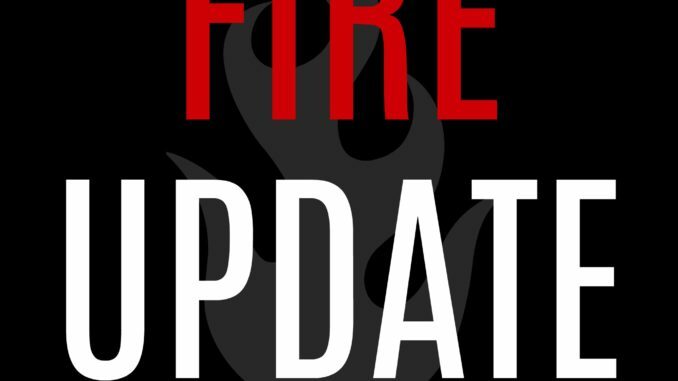 Planned action: Fire activity should remain low due to wet conditions and low humidity. Firefighters will patrol and secure the fire edge. They will continue to construct primary indirect line on the southern and southwestern portion of the fire and assess contingency containment lines. The structure protection group will continue to actively assess and protect homes and other structures in the fire area. Smoke impacts: Smoke settled in the White River Valley overnight due to colder temperatures. The inversion is expected to break late morning. 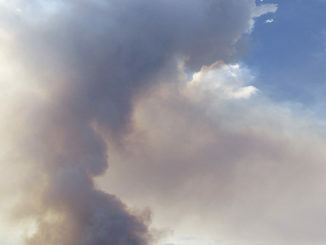 For air quality and health advisory information, please visit www.colorado.gov/airquality/wildfire.aspx. Fire weather: A cool dry wind from the north will keep temperatures low with highs in the upper 60s. Relative humidity will drop below 30 percent. Fuels will continue to dry and become more likely to burn as the day progresses. U.S. Forest Service White River National Forest and Bureau of Land Management closures are in effect. Check White River National Forest’s website for updates www.fs.usda.gov/alerts/whiteriver/alerts-notices. All trailheads and campgrounds in the South Fork White River drainage are closed.